(Stafford Springs, CT) — Glen Reen and the #17 Avery Construction team head into the 2019 SK Modified® season at Stafford Speedway with their eyes set squarely on making a run for the championship. Reen will once again be teammates with Dan Avery but unlike the past several seasons, Reen’s sole focus will be with the SK Modified® machine. Reen’s #17 car and Avery’s #10 car will once again carry a paint scheme tribute to Ted Christopher. 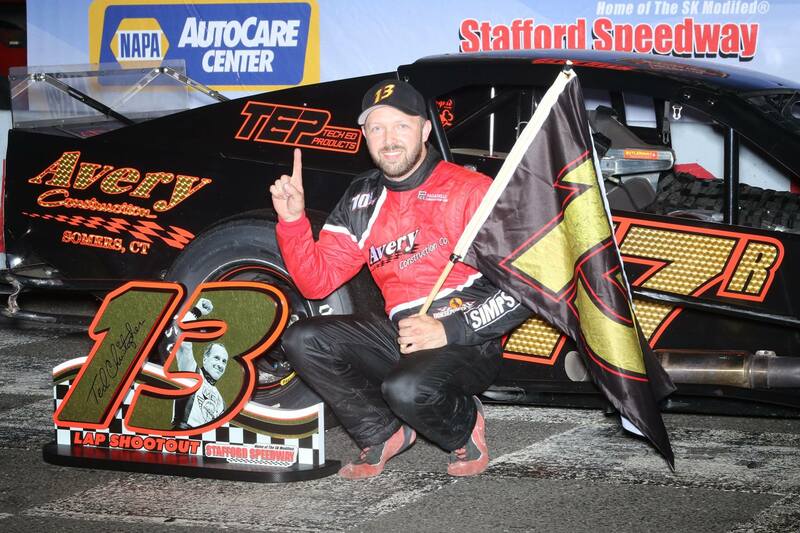 After finishing the 2018 season 9th in the SK Modified® points standings for the second consecutive season, Reen has several reasons to be optimistic that the 2019 season will be his best season to date at Stafford. The high point of the 2018 season for Reen was winning the Ted Christopher SK 13 Shoot-Out on July 13. The TC 13 Shoot-Out win came at just the right time during the season for Reen and the #17 team. Reen was trying to dig out of an early season hole after several finishes outside the top-20 and Reen credits his car owner Avery for the turn around. Reen will kick off his quest for an SK Modified® championship at the 48th Annual NAPA Spring Sizzler® on April 26-28. 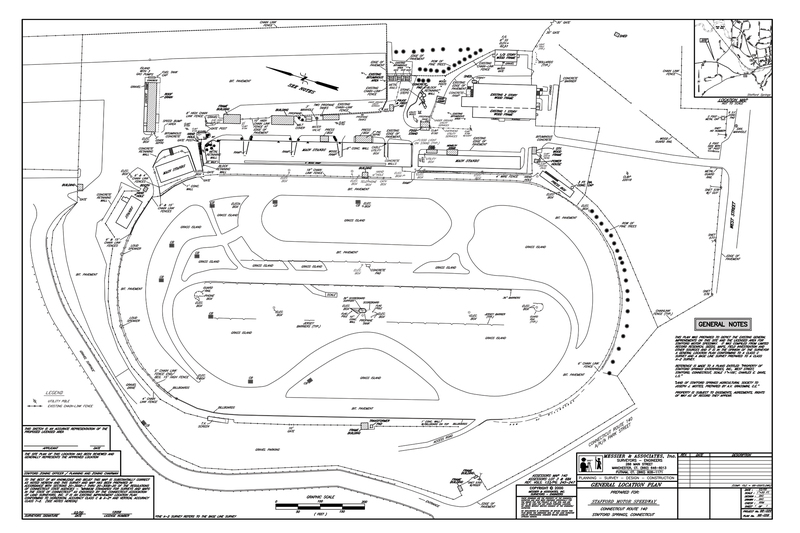 Tickets for the “Greatest Race in the History of Spring” are on sale now by calling the Speedway Box Office 860-684-2783 or online at www.staffordspeedway.com.